If you’re stuck for affordable ideas and need inspiration to transform your child’s bedroom, wall stickers are a fantastic solution. You can give your little girls room a magical sparkle, by using pretty fairy wall stickers to brighten up her surroundings. What little princess wouldn’t want a room where fairy tales come alive all around, creating an enchanting scene that can be positioned in the room just as she wishes. These decals are made using high quality vinyl adhesive, they peel off without leaving a sticky residue and allow you to makeover a room quickly. 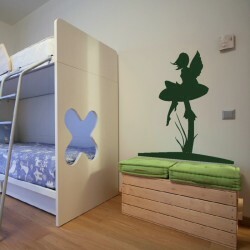 This is a great option for those wanting to redesign a child’s room on a budget, without the hassle of decorating. Forget the mess and fuss of painting, these fairy wall stickers give you the opportunity to revamp a room in a matter of minutes, with no time consuming clean up afterwards. 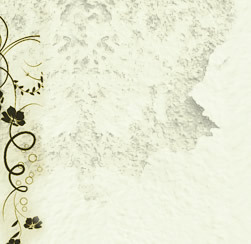 You simply peel, then place the fairy wall sticker on a clean wall. Be as imaginative as you like, maybe even consider mixing and matching with some of our other wall stickers, for a more individual look. Tailor the arrangement to your child’s taste, perhaps fire their imagination by arranging a small scene from a favourite story beside their bed. They will love talking about their exciting new room and it can eventually become part of a relaxing bedtime routine, as you chat together about these sweet friendly characters. 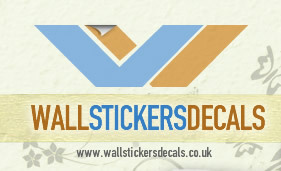 Our fairy wall stickers are rich in colour and imaginative in concept. Coupled with their ease of use, it’s now possible for anyone to create the effect of a far more expensive mural, without having artistic ability or interior design experience.